You care about your pet’s health and wellbeing, but the process of transporting your dog or cat to the vet’s office is traumatic for both you and your animal. You can provide the veterinary care necessary to keep your pet in good health without the strain of visiting the vet’s office. Stover Veterinary Services eliminates all of the frightening scents and sights of a clinic by seeing your pet outside of that environment. At our mobile vet clinic, your pet will feel more safe and secure, easing the burden of caring for your favorite fuzzball. Come to us or we can come to you! Our doorstep visits keep your pet in its natural environment. Our local mobile visits make your trip to a clinic a literal walk in the park! 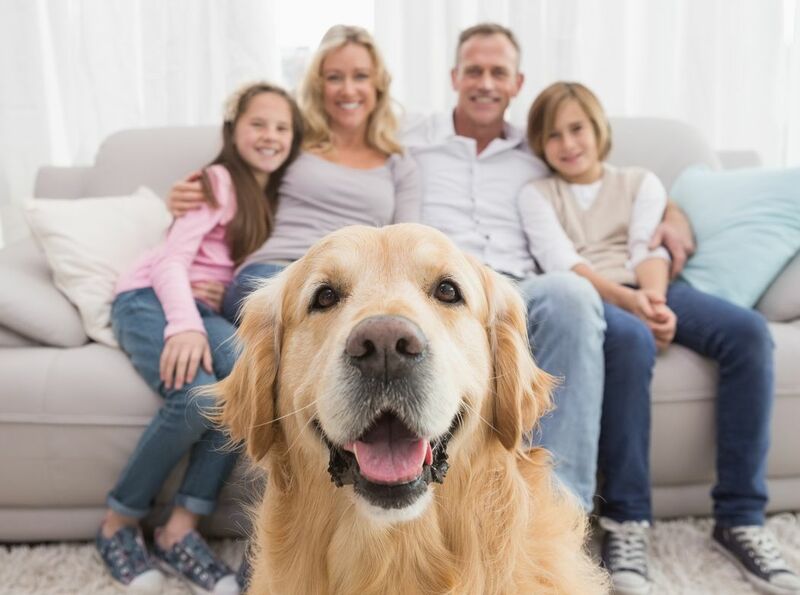 Connect with Stover Veterinary Services today to schedule your pet’s next vet appointment… without the sad puppy eyes. If your pet’s needs are urgent, don’t wait to be seen by us - go to your local clinic or veterinary hospital. A visit to our mobile vet clinic is the quickest and most affordable approach to veterinary care for your pet. However, your doorstep is your pet’s territory and might be the best choice for your needs. Review both services to determine which is right for you and your pet.